For debugging inside of WordPress there are different approaches and preferences. I like xDebug and in some cases I use FirePHP. 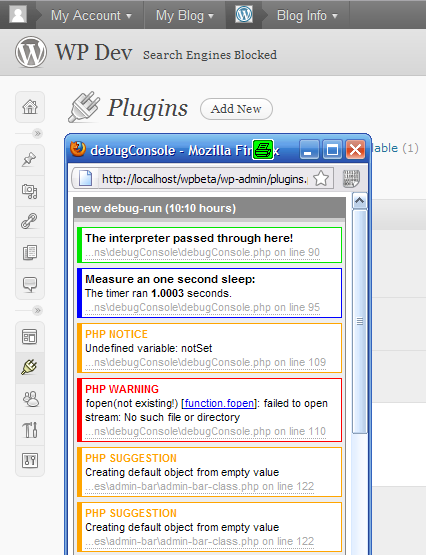 Now there is another possibility which I had to test at least once - debugConsole - I like it. 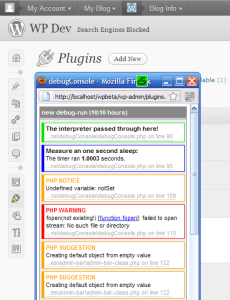 The debugConsole is a tool for debugging and tracing PHP5 applications on productive servers without compromising the live-traffic.